I came back from Palestine about a week ago. During my trip, I did something I had written on my bucket list. 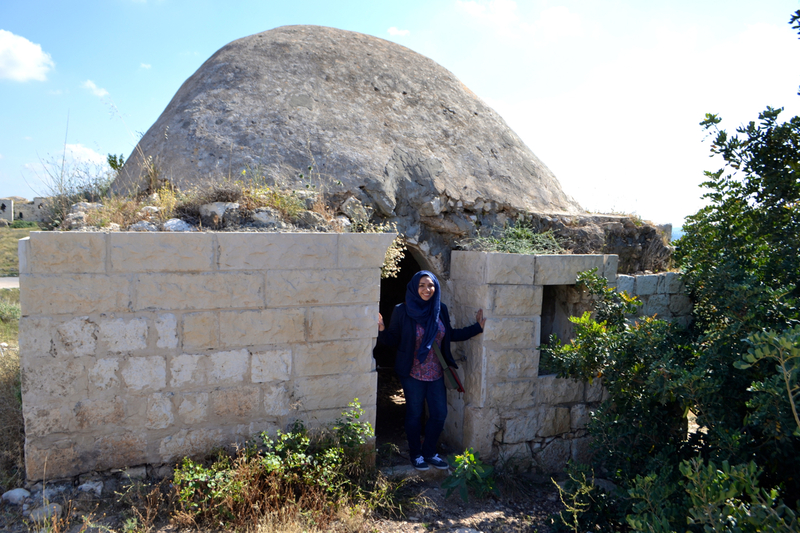 I had the opportunity to do something that many Palestinians aren’t able to do: I visited the villages that my family was forced out of during Al Nakba in 1948. 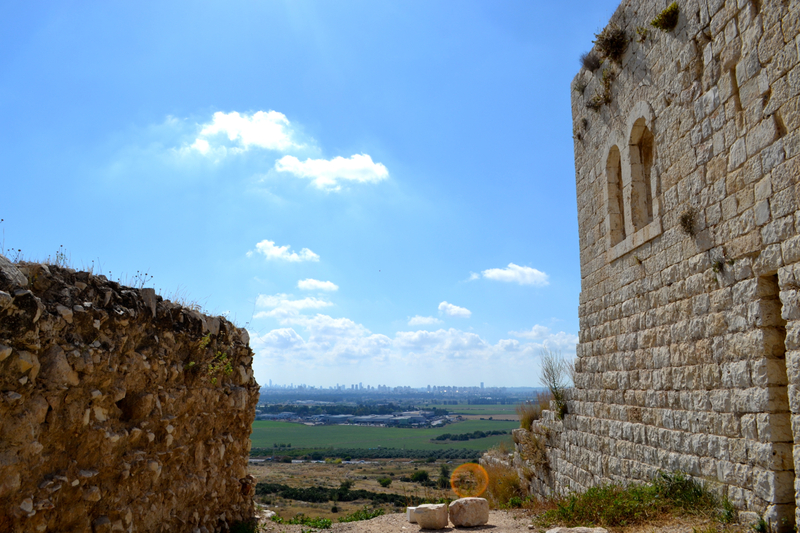 Al Nakba (or “the Catastrophe” in English) describes a period of time when approximately two-thirds of the indigenous Palestinian population was ethnically cleansed by Zionist forces to make room for the present-day State of Israel. Over 500 villages were de-populated and destroyed. My parents’ villages were among those villages. Both of my parents grew up in Jordan. Their families are ’48 Palestinian refugees. Mama’s side hails from Calonia, a village in the west side of Jerusalem. 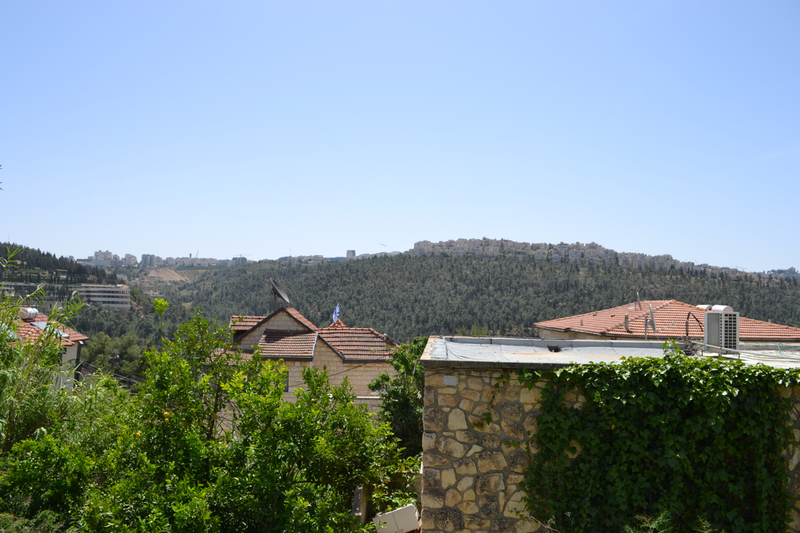 Baba’s family is from Majdal Yaba, which was part of the Ramla district. Both of these villages fall within Israel’s present-day borders, or what Palestinians continue to refer to as 1948 Palestine. 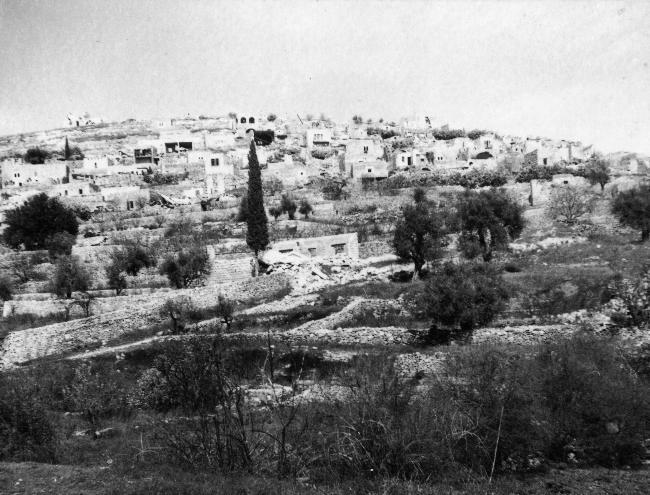 Calonia (alternate spelling: Qalunya) was ethnically cleansed of its Palestinian inhibitants on April 3, 1948. 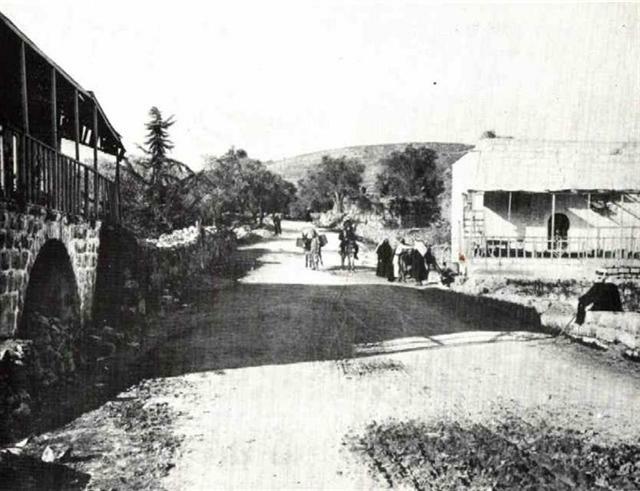 Most homes were destroyed by bombs shortly after the land was taken by the Hagana Zionist forces. Both of my grandparents on mama’s side of the family grew up in Calonia. My grandpa’s father was shot and killed during Al Nakba. My grandpa, his siblings, and his mother fled on foot to Jordan. My grandma was too young to remember the traumatic event, but her family walked to Jordan as well. 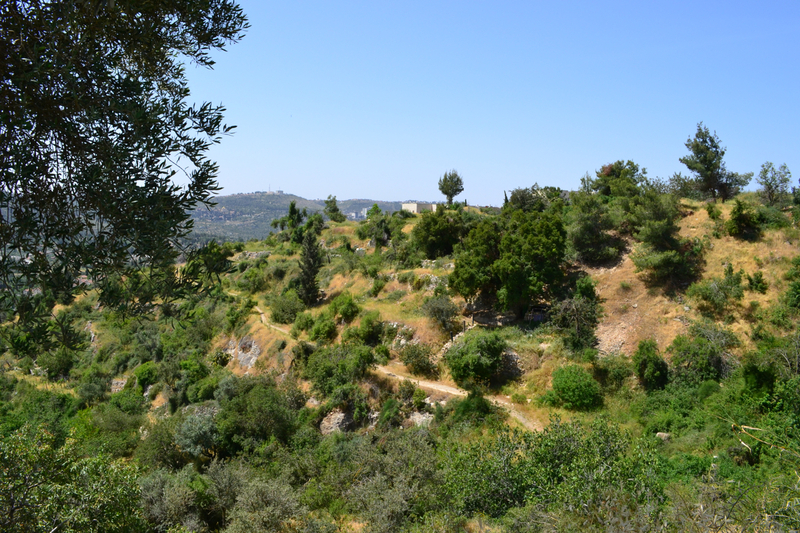 Today, their village is now part of a Mevaseret Zion, a posh Israeli suburb in West Jerusalem. The homes are new. 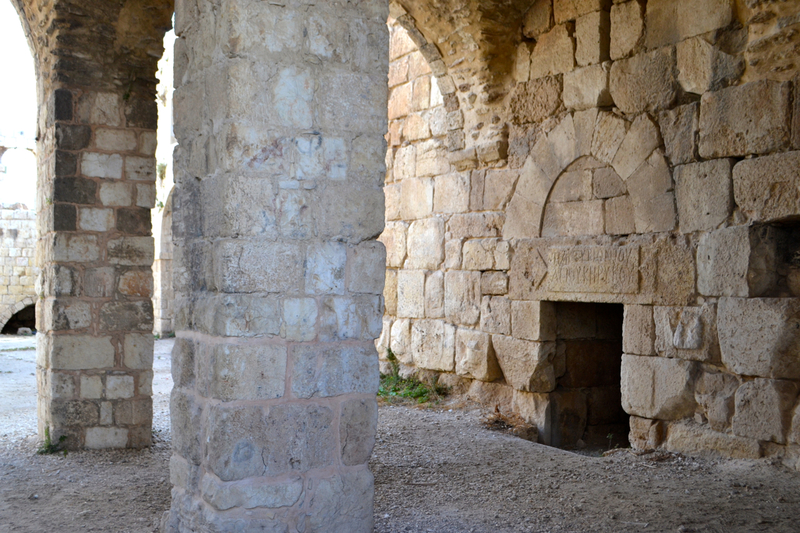 But some of the homes actually contain the stones of the destroyed Palestinian homes, re-purposed. The other part of the village remains empty. We hiked up, down, and around. There are still little remnants here and there of what once existed, like the bits of stone from the walls of the school my grandparents attended as children. And a beautiful water spring. 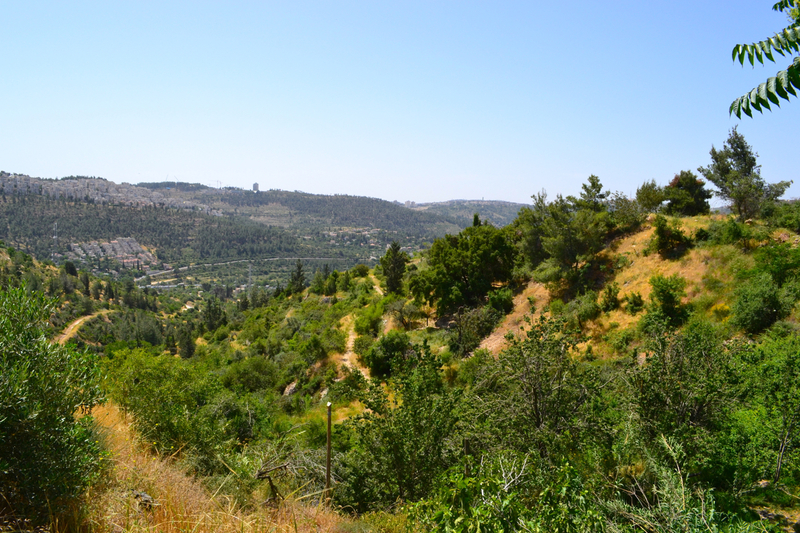 Majdal Yaba was taken on July 13, 1948 by the Alexandroni brigade. The Palestinian population was completely ethnically cleansed. Baba’s family, along with many others, fled the village when they received word of a massacre at a nearby village. They eventually ended up in Jordan as refugees. Those who stayed were killed by the Alexandroni. I had always wished my grandparents on my baba’s side were still alive to tell me what it was like. They died before I was born. 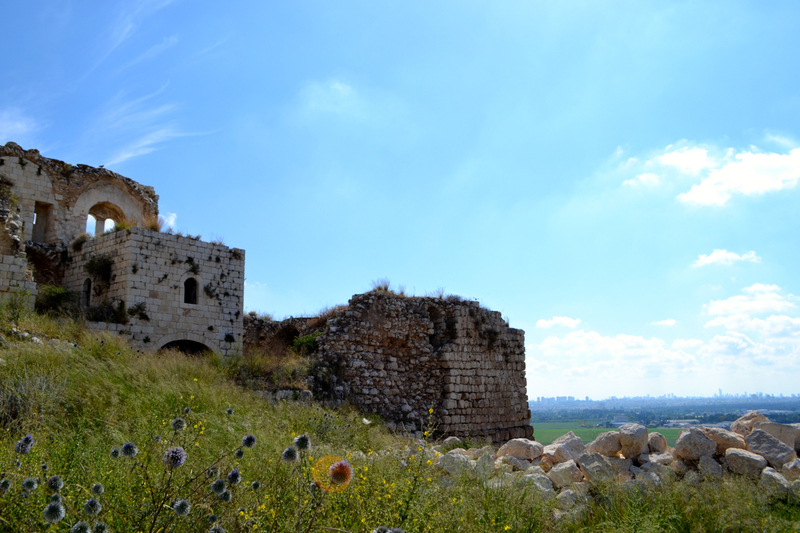 But fittingly enough, on Nakba Day, I went to the village to see what it’s like firsthand, at least currently. 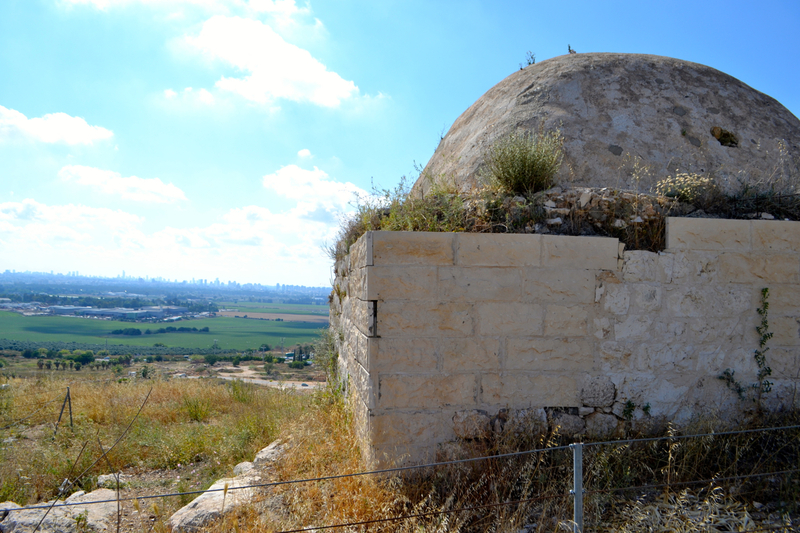 Today, their village is now an archeological site (Migdal Afek) with Israeli flags in the air. Most of the village is gone. All of the homes were destroyed. 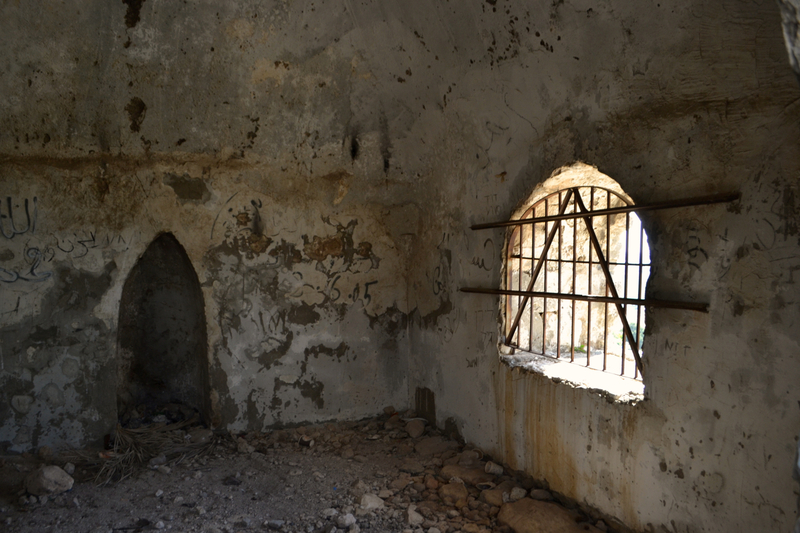 But there are two interesting pieces of architecture that remain: the Al-Rayyan family fortress and a small mosque. Like my mother’s village, my father’s required a lot of climbing and hiking. But views from the hilltops were amazing. The fortress had some Greek inscription on the building, showing its age. 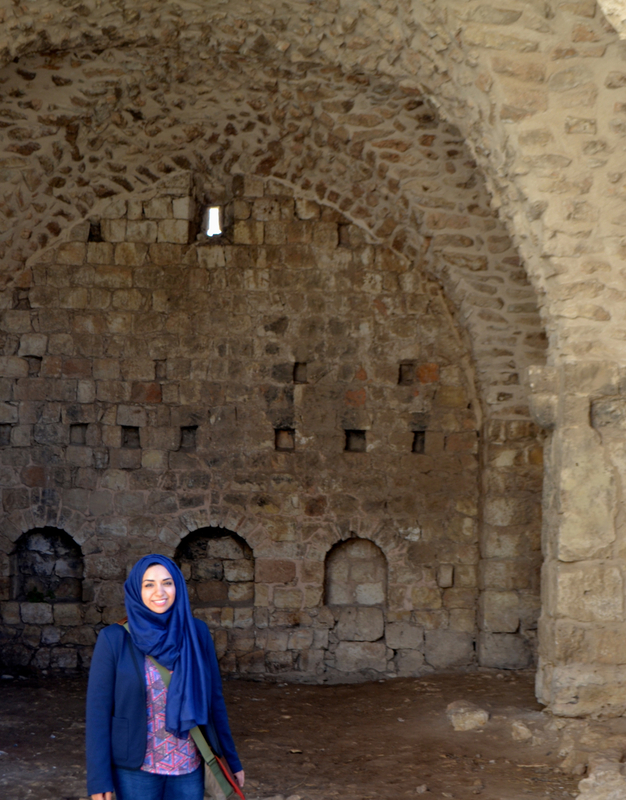 The entrance to the small mosque was barred, but I thought to myself “hey, this is my family’s village and I can do what I want.” So I went in anyway. I saw some Arabic writing inside. Until I visited my parents’ villages, the only thing I knew about them was what I can find online on websites like palestineremembered.com. To see it in person felt so unreal. Before I left to Palestine, I spoke with my grandparents on my mama’s side. They both reminisced about memories of Calonia they had as children. My grandpa, sighing deeply, doubted that we will ever get Calonia back. I understand my grandpa’s pessimism, given what he has been through. But more than ever, I want to prove him wrong. We will get our villages back. For one, our villages are mostly unpopulated. There is no reason why we cannot return. Most Palestinian refugees still have the keys to their original homes. They still have their land deeds. And much of the land that was taken from them remains empty and unpopulated. One organization that really inspired hope in me was Baladna, who we met with. Based in Haifa, Baladna is an Arab youth organization. 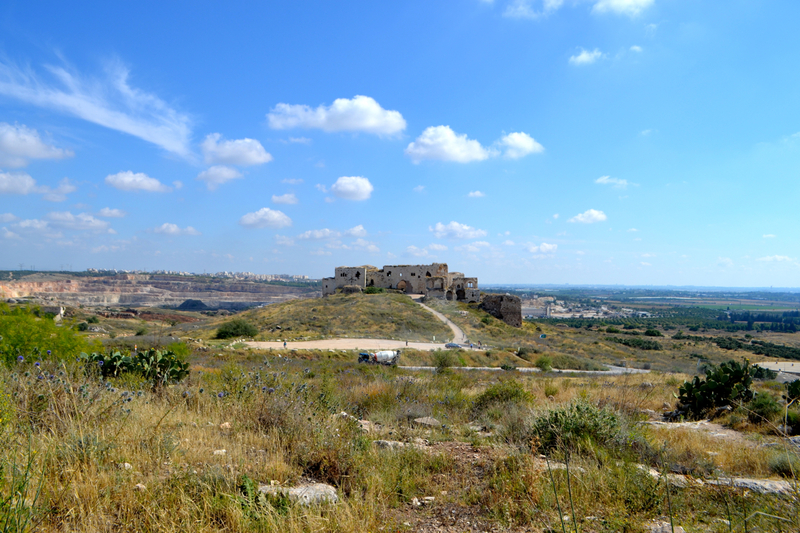 They have a project, “Our Return,” in which they encourage Palestinian youth who come from displaced families to envision what their villages would look like if they seek to return and rebuild. So why can’t we move back? Why can’t we revive our lands and build beautiful communities? We must continue to resist through keeping up our dreams and hopes alive. We must keep striving toward justice and freedom. If we do this, we will return. 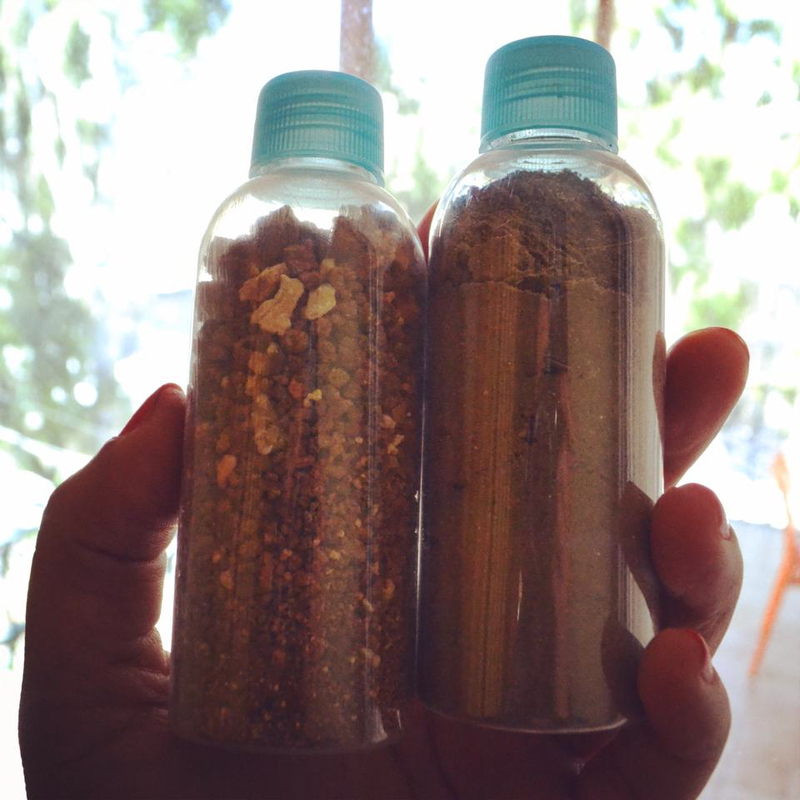 In the meantime, when I came back from Palestine, I brought over some dirt from my parents’ villages. I thought I’d give my family back part of the land that was stolen from them. ← Divestment from Israeli apartheid: Will you be part of history?